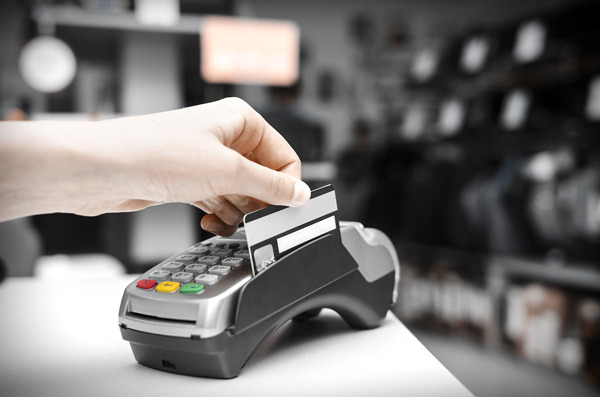 According to market statistics, people who own debit cards are using them to make purchases 57% of the time. Although cash continues to maintain a lead over other methods of effecting transactions, debit cards are now gaining traction, which can be attributed to an increased level awareness among the people. Over time, technology has made it easier to make use of plastic money, and people around the world are quickly gobbling up secure methods of payment. Debit card providers from different parts of the world are providing incentives, making it even easier for people in all classes of society to access this piece of technology. Contact us if you need assistance setting up a prepaid debit card solution for your affliates! Most of the methods of payment we use in our day to day activities can be compromised in a number of ways. While technology is one of the best things to ever happen to us in modern days ,the downside is that in the wrong hands, information can be an adversity. Credit card theft can result in unmitigated loss of money as well as a bad credit reputation. On the other side, the security provided by debit cards ensure that if the item falls in the wrong hands, little, if any damage is experienced. For example, most people will only load up their cards if they are anticipating an expenditure. If they are not, the card stays as is. This essentially means that whoever gets hold of it cannot actually shop . Even if the card is loaded at the time of theft, the assumption is that it only has funds enough for a particular transaction, which markedly reduces the amounts likely to be siphoned off by fraudsters. In addition to these advantages, debit cards are not actually linked to bank accounts-whoever lands the piece can only use whatever balance is in there, but will not have access to banked funds as opposed to if they were using other forms of plastic money. In the event that your details land in the wrong hands, you can simply obtain a new one from your carrier at little or no fee. Finally, we all know that dealing cash can be a huge red flag ,especially if large sums are involved. Most debit cards can only hold a specific amount of money in the specific accounts for a particular frame of time. For example, if all you can load up is $5000 in a week, the implication is that you cannot spend amounts above what you have loaded up. 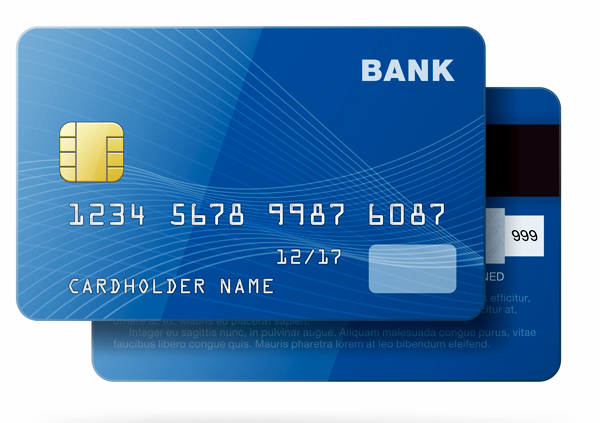 Once your account goes down to zero, you will not be able to use the card until the limitation period ends. Conventional wisdom dictates that you cannot spend what you do not have. Other choices do not give you the luxury of choice. If you are using cash to make purchases, a spending spree can seriously drain you financially, crushing budgets and possibly throwing you into unexpected debt. Choices like credit cards are better than cash, but will still tempt you to overspend as long as the funds are available. For along time, bankers, corporations and individuals struggled to find one unique mode of payment that could work across the board. Cash is great, but it simply does not cover the avalanche of payments that need to be paid to various people or companies day in day out. Other forms of payment only encouraged a structured set of people, which locks a lot of individuals out. Prepaid debit cards are an incredibly simple solution to this problem as they tend to harmonize transactions emanating from a varied set of networks. You can use a debit card for pretty much everything nowadays. It is especially the most convenient method for making payments to international staffers such as internet freelancers, affiliates, marketers or even MLM professionals. To make such payments, there is very little protocol involved. In most cases, all you need to do is have a loaded card and the details of the recipients. There is never a need for prior consultation or complicated legal procedures. Perhaps the most important thing about it all is that you can complete a particular transaction within a matter of minutes and receive confirmation upon completion. A large number of transactions handled by regular means have a catch to them, there is always a fee required from the moment money leaves your account to the time it sits at the recipient's end. At times, these costs may seem negligible, but over time they will pile up and leave quite a dent in your wallet. Corporate transactions are especially sensitive because of the sheer number of back and forth required throughout the month. Debit cards reduce the overall number of individual payments required, which ultimately leads to a general decrease in the amounts used to fund various transactions. Fraud committed on your credit card might also harm your credit rating to a point where future renewals or loan approvals become a problem. With a prepaid debit card, you are covered from any negative postings on your rating. Local and international debit card carriers are constantly changing their ways of doing things in order to cope with changes in technology and anticipate the occurrence of fraud. Some companies even offer incentives to specific groups of clientele in order to encourage them to keep using their cards for their financial dealings. We are moving further and further away from conventional modes of payment such as hard cash, checks or credit cards. Contact us if you need assistance getting a prepaid debit card! Why Do People Love Beach Holidays?